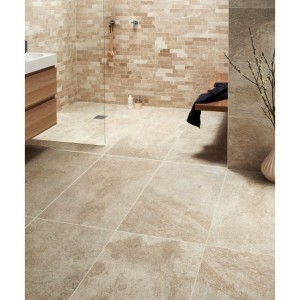 Price/PM2Size(Approx): 30cm x 90cmTiles/M2: 2.47Deployment: Bathroom And Kitchen TilesApplication: W.. 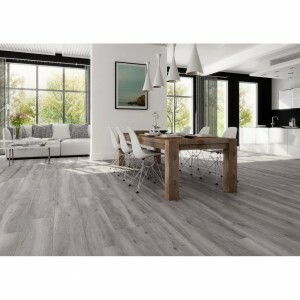 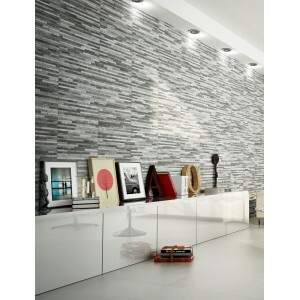 Size(Approx): 45cm x 90cmTiles/M2: 2.47Deployment: Bathroom And Kitchen TilesApplication: Walls And .. 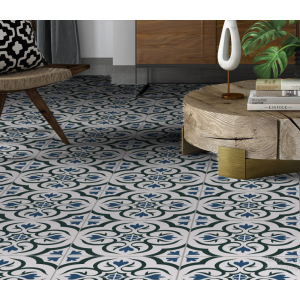 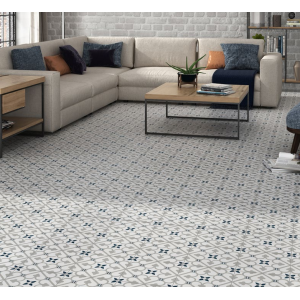 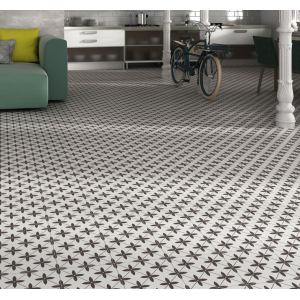 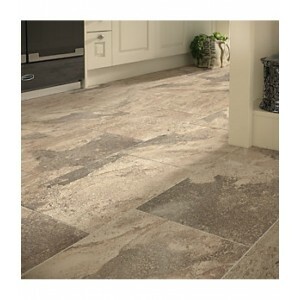 Size(Approx): 45cm x 45cmTiles/M2: 4.94Style: Feature Floors And WallsDeployment: Bathroom And Kitch.. 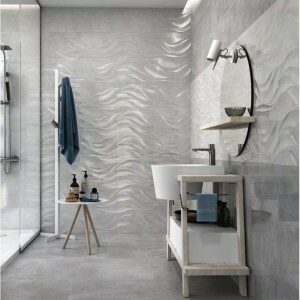 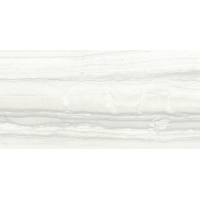 Size(Approx): 30cm x 60cmTiles/M2: 5.5Style: Natural Stone Effect Rivern Deployment: Bathroom And Ki.. 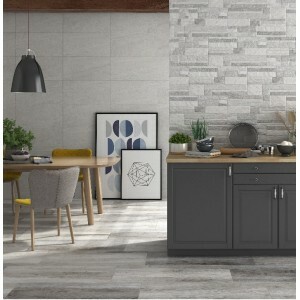 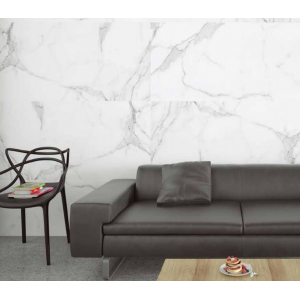 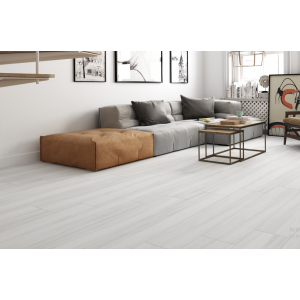 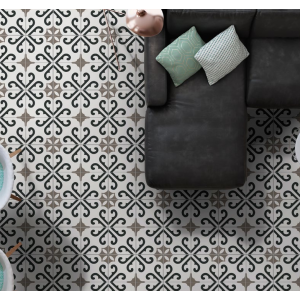 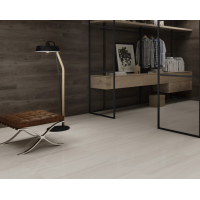 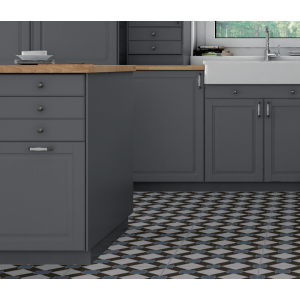 Size(Approx): 33,3cm x 33,3cmTiles/M2: 9.02Style: Feature Floors And WallsDeployment: Bathroom And K..
Price/m2These beautiful Grey Porcelain Feature wall & Floor tiles boast character ..